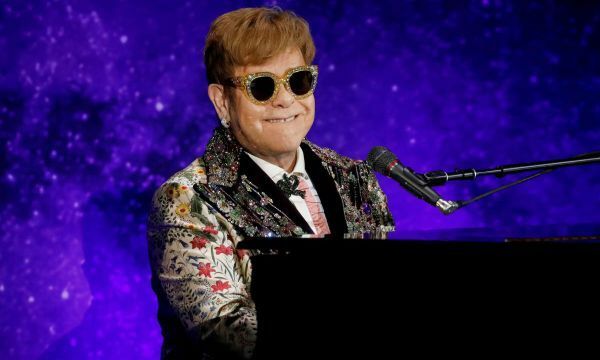 After stunning the fashion elite with his spectacular show-with-concert on Thursday, Giorgio Armani returned on Sunday and gave a "shape to color" in a new collection of ethereal designs in pastel and silver colored satins. 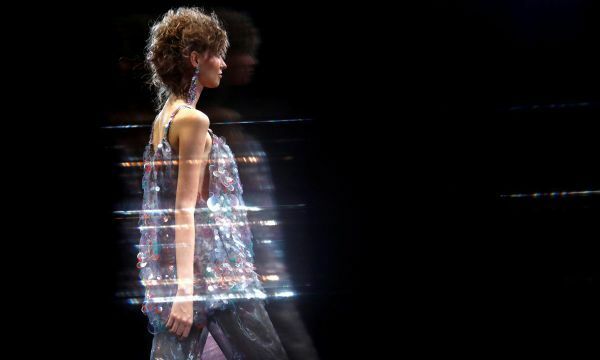 A poetic and dreamy collection sparkled in the lights of Milan&#039;s new skyscrapers on the notes of composer Michael Nyman, in a celebration of the 65th anniversary of Italian fashion house Missoni. 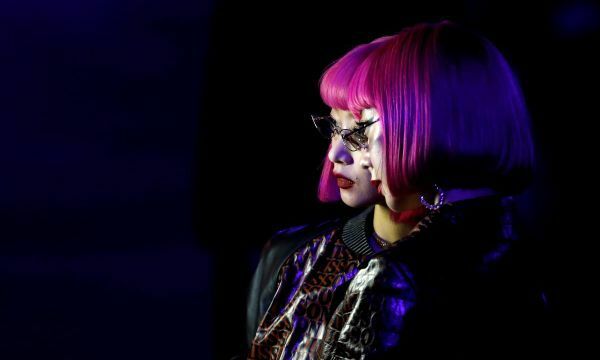 Short and wrapping designs that highlighted the body&#039;s form and movement marked out Roberto Cavalli&#039;s dynamic spring-summer 2019 collection in a runway full of energy on Saturday at Milan Fashion week. 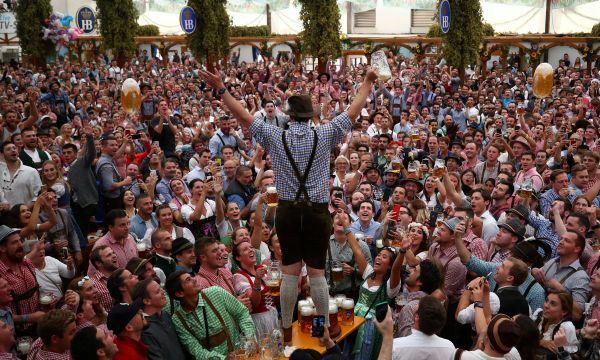 Thousands of visitors, many of them dressed in traditional lederhosen or dirndl corseted dresses, descended on Munich on Saturday for the start of the annual Oktoberfest, the world&#039;s largest beer festival. The Tuscan countryside sprung in the heart of Milan on Saturday as Italian fashion designer Salvatore Ferragamo showed its spring-summer 2019 collection, full of soft hues and rich leather. 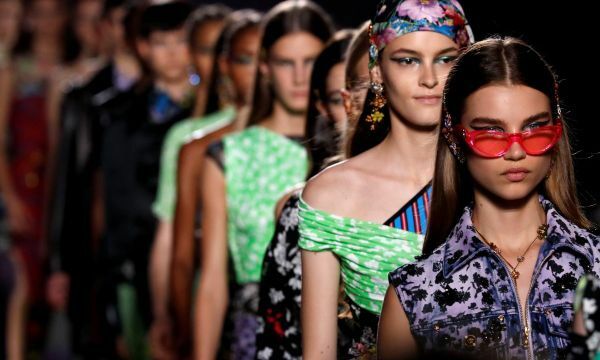 Italy&#039;s Versace played with bold prints, patchwork and leather in its spring/summer 2019 women&#039;s collection in a star-studded show on Friday, the third day of Milan&#039;s fashion week. 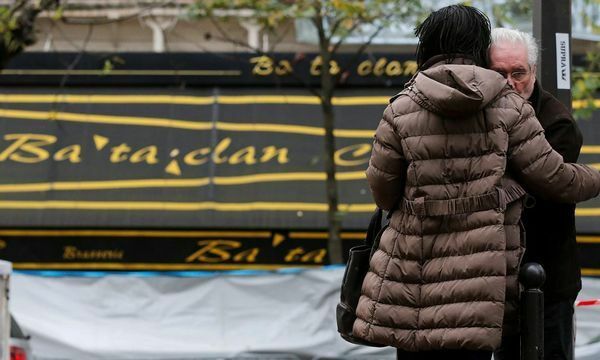 A French Muslim rapper said on Friday he was cancelling two gigs at a Paris concert hall attacked by Islamist militants three years ago, saying he couldn&#039;t go ahead for security reasons after the far-right accused him of stoking divisions. The life of French actress Sarah Bernhardt arrives on Broadway in a new play that brings a contemporary twist to her career as an woman who broke the rules of male-dominated theater. A Kenyan judge temporarily lifted a ban on an acclaimed lesbian movie on Friday, making it eligible to be entered for a Foreign Language Oscar, delighting the filmmakers but angering the censor. 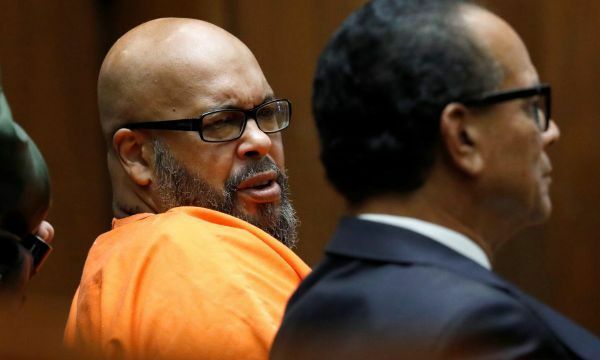 Rap mogul Marion "Suge" Knight pleaded no contest in Los Angeles on Thursday to a charge of manslaughter for a 2015 hit-and-run killing, accepting a 28-year prison sentence under a deal with prosecutors days before his murder trial was set to begin. Rock band Wolf Alice won Britain&#039;s Mercury Prize on Thursday for album "Visions of a Life", beating off competition from the likes of Noel Gallagher&#039;s High Flying Birds and the Arctic Monkeys. 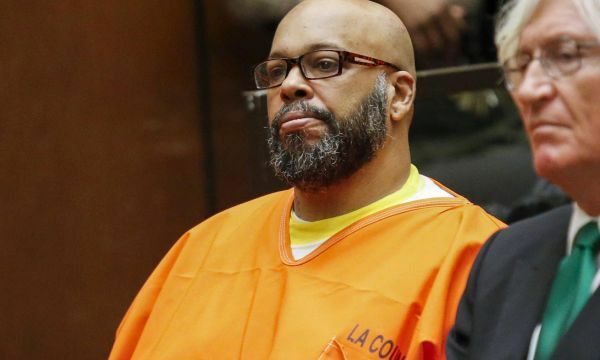 Rap mogul Marion "Suge" Knight pleaded no contest in Los Angeles on Thursday to manslaughter, part of a plea agreement with prosecutors that calls for him to serve 28 years in prison. 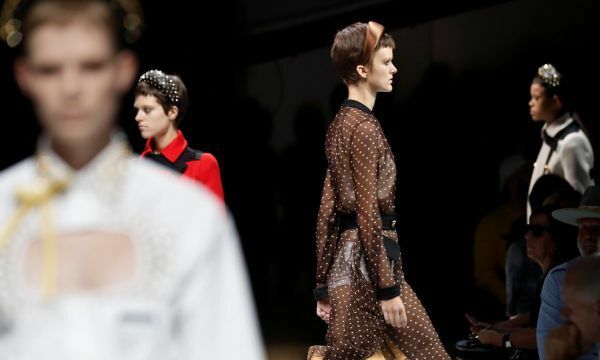 Italian designer Miuccia Prada played with classic elements to conjure up a clash of "extreme conservatism and a dream of freedom" in her spring-summer 2019 womenswear collection showcased on Thursday. 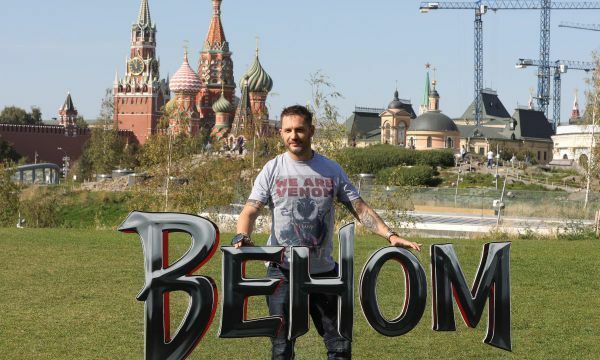 Making a cameo in the "Mamma Mia!" 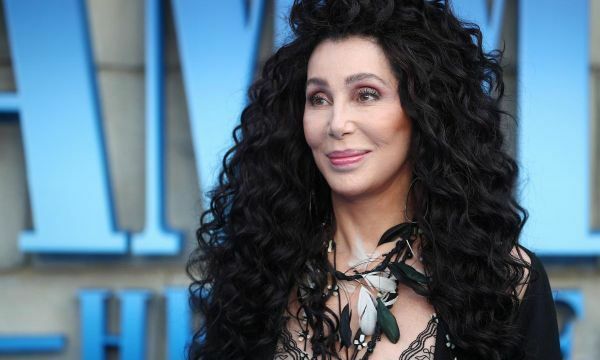 movie sequel gave Cher a taste for the music of ABBA. 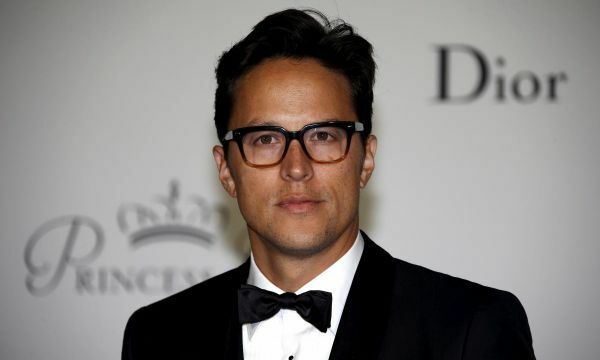 The next James Bond film will be directed by American Cary Joji Fukunaga, the man behind the first season of U.S. drama "True Detective" and the Netflix comedy "Maniac," the 007 producers said on Thursday. 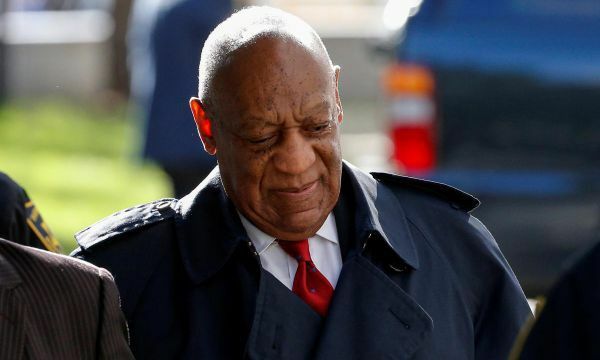 A lawsuit by actress Ashley Judd in which she accused Hollywood producer Harvey Weinstein of defaming her in 1998 after she refused what she said were sexual advances from him can proceed in federal court in Los Angeles, a judge ruled on Wednesday.